The Verdict:'Bombay Fever' is a decent (desi) medical thriller. It describes how an outbreak occurs and how difficult it is to contain one. It has it's moments but the fans of Robin Cook might not find anything new in this work! 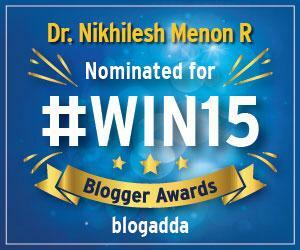 Synopsis:An Indian Journalist in Switzerland travels all the way back to India with a 'mystery' illness. But little did he know that it was the beginning of an outbreak! 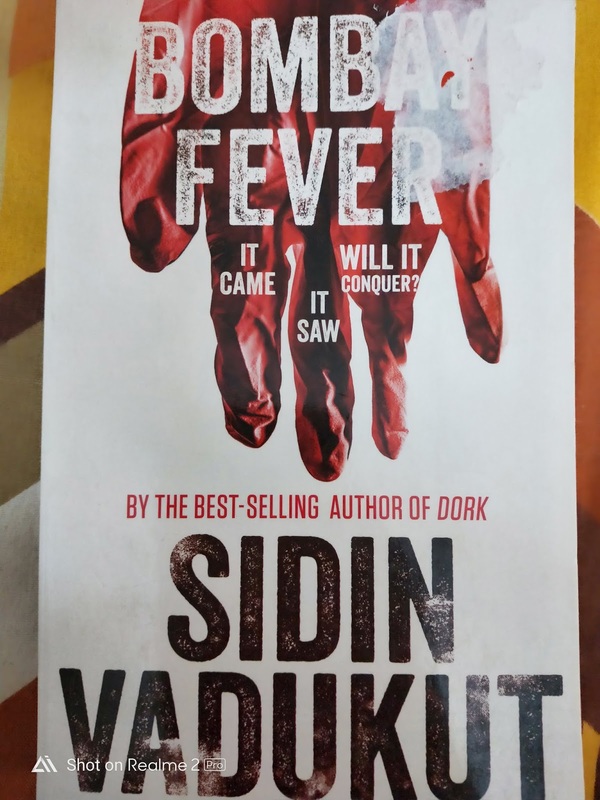 The Good: starts with a bang, the outbreak is described in a dramatic yet 'interesting' manner as far as a lay reader is concerned, the pacing is good, climax is also pretty decent , the 'beta-protocol' and the 'multi-sampler' are innovative concepts. 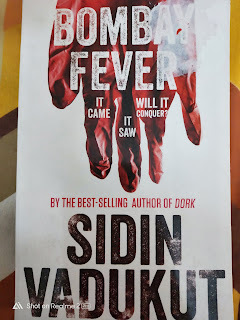 The Bad: pretty much loses steam after the initial 50-60 pages or so and only picks up towards the climax portions, greater part of the book is basically the same stuff getting repeated again and again- descriptions of numerous people getting infected with the same mutant strain,the lies and speculations about the Indian Navy (the submarine sub-plot) could have been done away with!